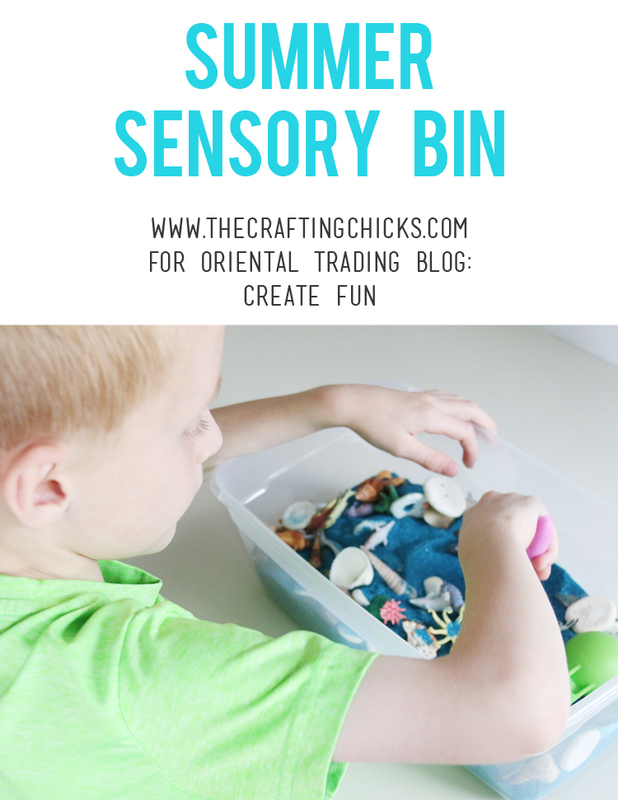 Sharing this fun idea for a Summer Sensory Bin over on Create Fun by Oriental Trading. 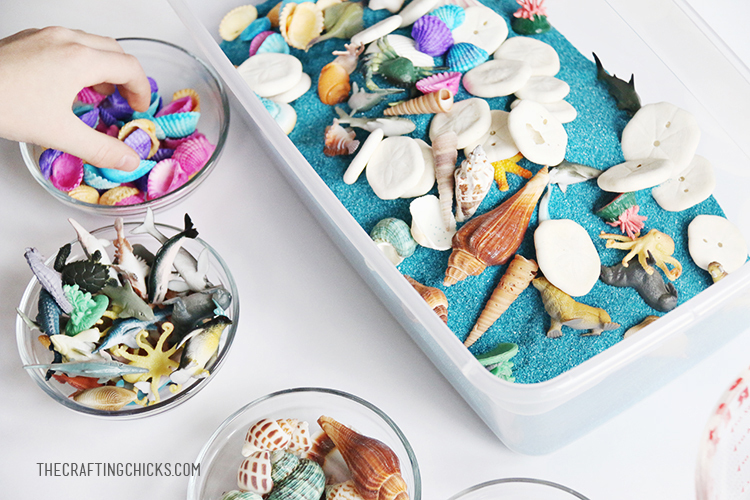 My little ones have been enjoying this sensory bin at home this summer, but it would be perfect for a pre-primer or primer grade. 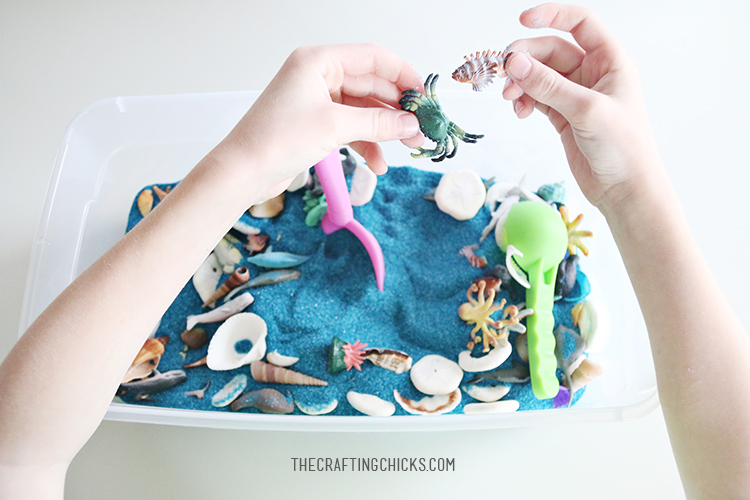 I love watching little ones explore and these sensory bins are a great way to let them! 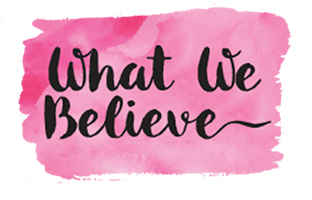 You can read all the details HERE. 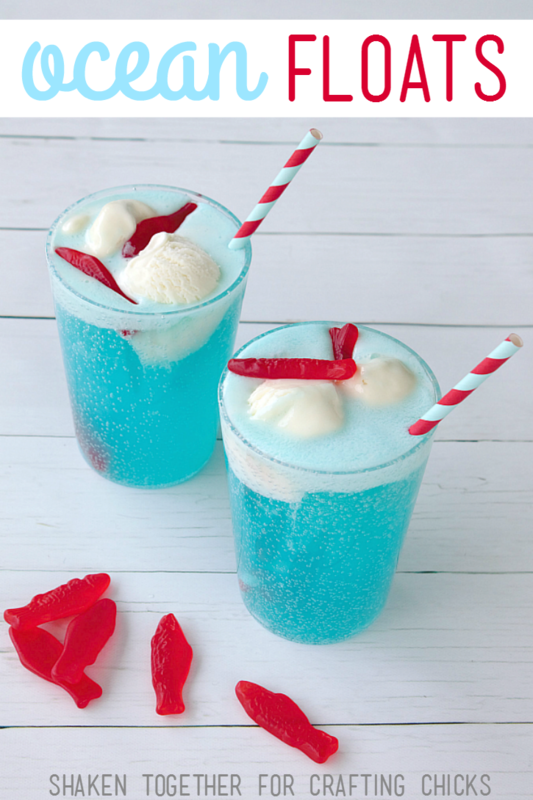 Find out how easy and quick it is to throw together. 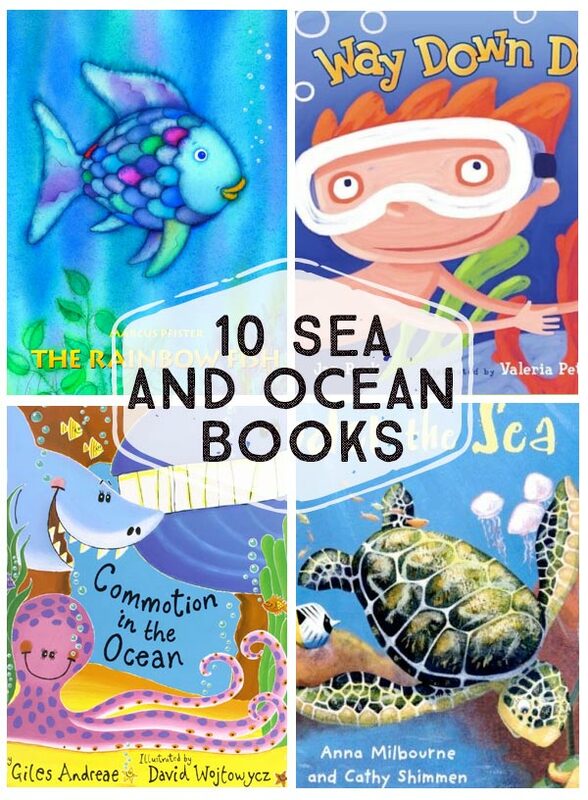 Also, you can find some fun learning games to play while your child explores. 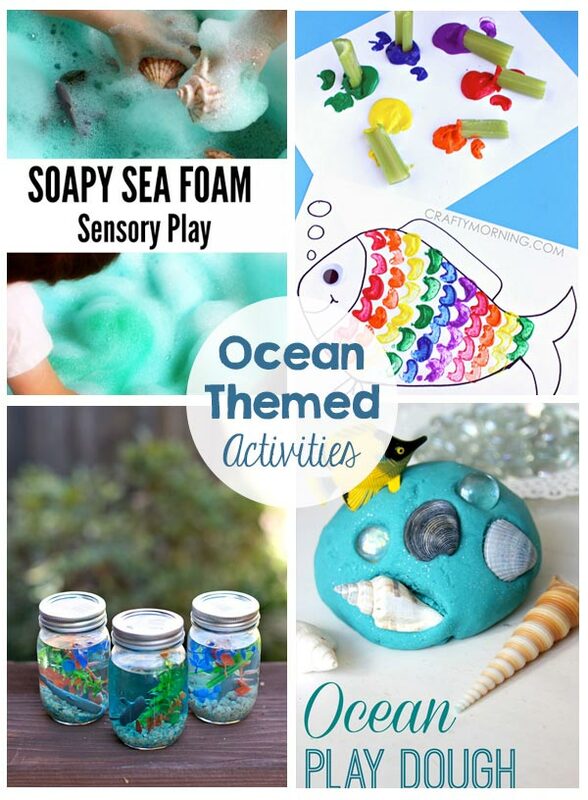 We went with an Ocean Theme for our Summer Sensory Bin. 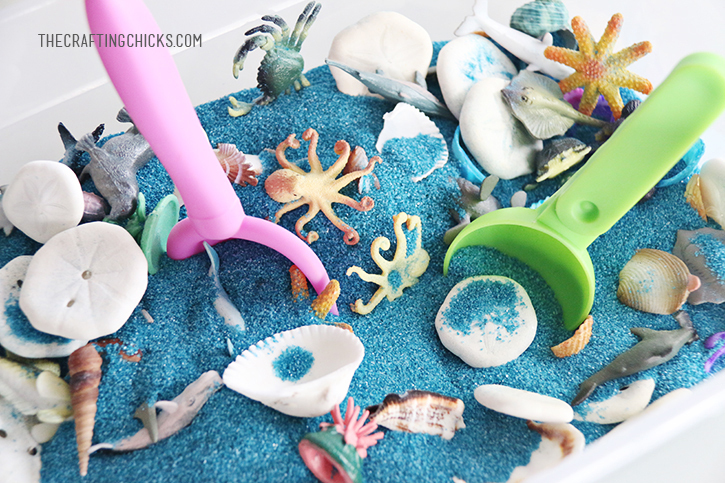 Lots of seashells, sand dollars, ocean animals, and sand!